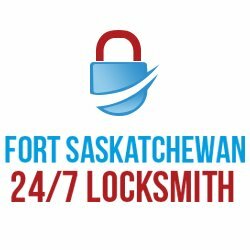 We are at, Fort Saskatchewan 24 /7 locksmith offer high quality residential and commercial locksmith services at affordable price. We also provide emergency, automotive, rekey & other locksmith services. 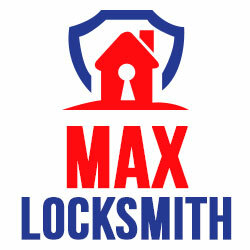 Our technicians handle all kinds of locks problems and offer 24/7 emergency & same day service. We provide Services: Commercial Locksmith Residential Locksmith Emergency Locksmith Automotive Locksmith New Lock / Replacement Services To know more information then call us at 780-306-4139.